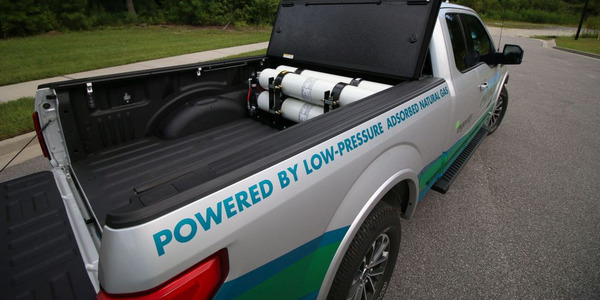 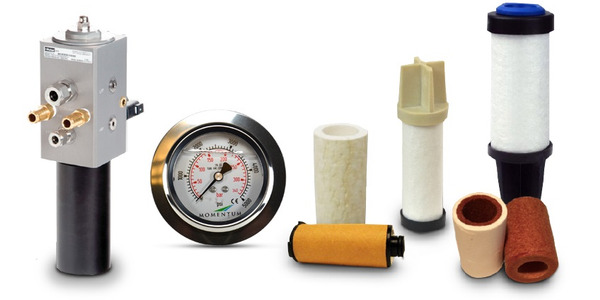 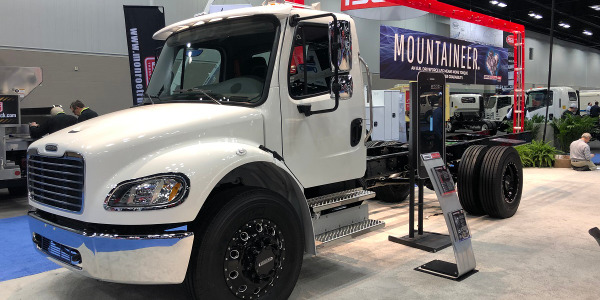 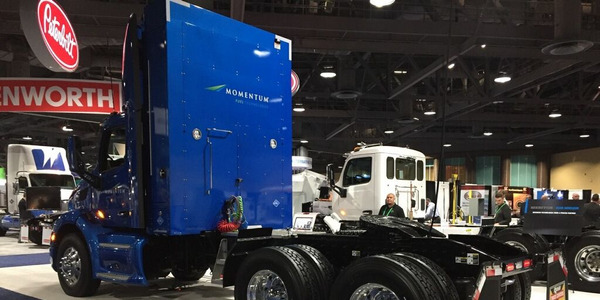 Texas-based construction company TDIndustries has launched a compressed natural gas (CNG) pilot program involving the use of CNG-powered vehicles to perform daily mechanical, electrical, and plumbing service operations. 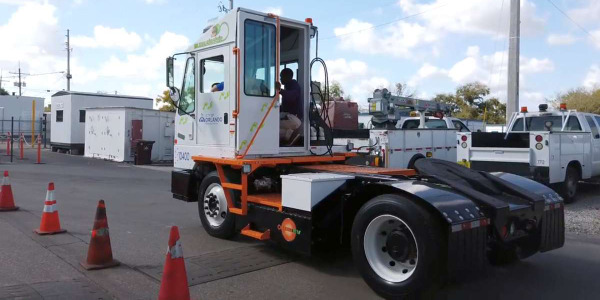 The initiative was launched in an effort to cut operating costs, improve air quality, increase efficiency, and utilize natural gas resources in Texas,TDIndustries said. 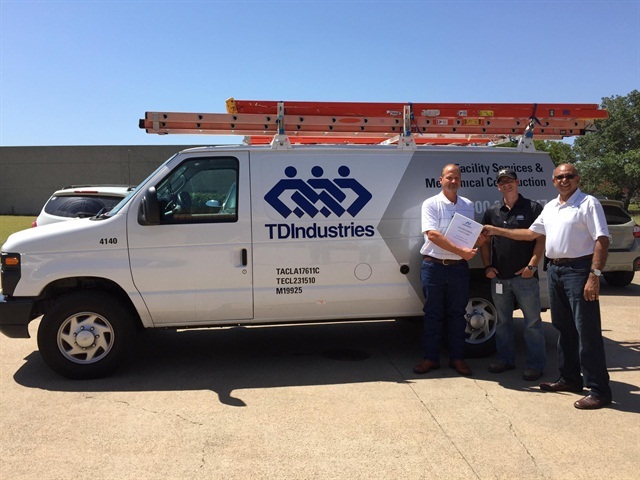 TDIndustries' pilot program began with the CNG conversion of two Ford E-350 service vans in the company's Fort Worth office. 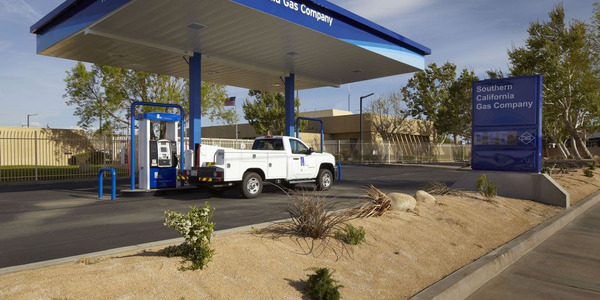 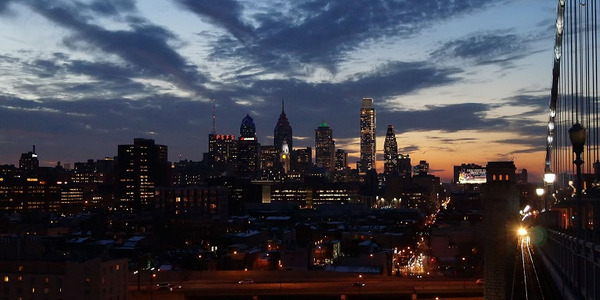 The initiative will guide TDIndustries in determining the feasibility of natural gas vehicles, the availability of CNG fueling stations, and how a fleet powered by natural gas can meet its operational needs, according to the company. 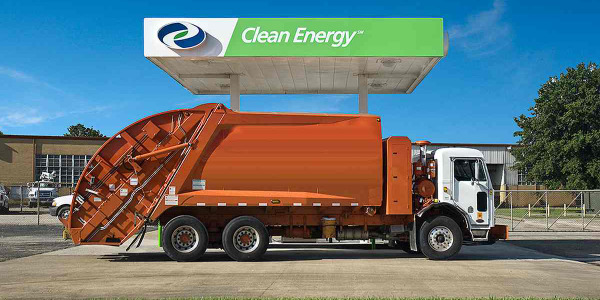 CNG vehicle conversion was performed by NGV Texas Inc., a Dallas-based company that specializes in CNG and liquefied natural gas (LNG) technologies. 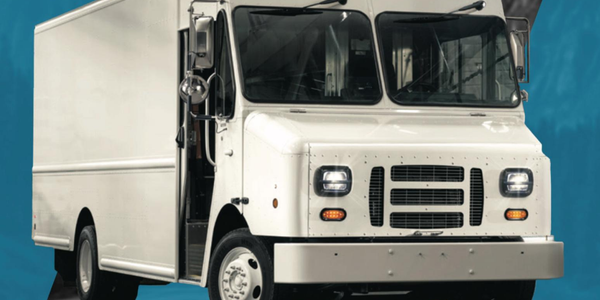 TDIndustries has an operating fleet of 394 service vans in the Southwest region of the U.S.